ScrapGraphics.Com: Free Digital Scrapbook Graphics: Color Key 4 Everything is now ready! 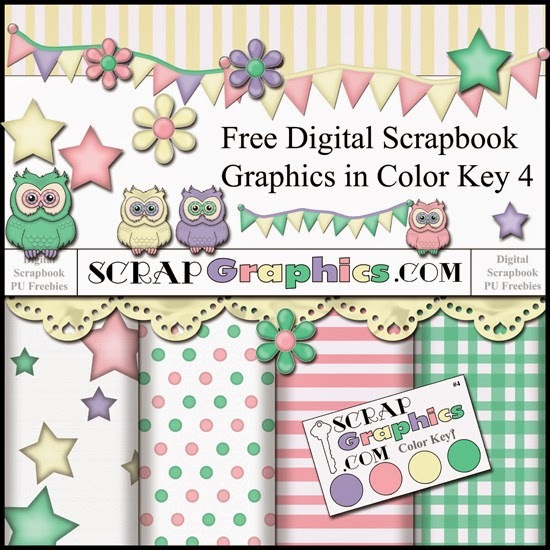 Free Digital Scrapbook Graphics: Color Key 4 Everything is now ready! 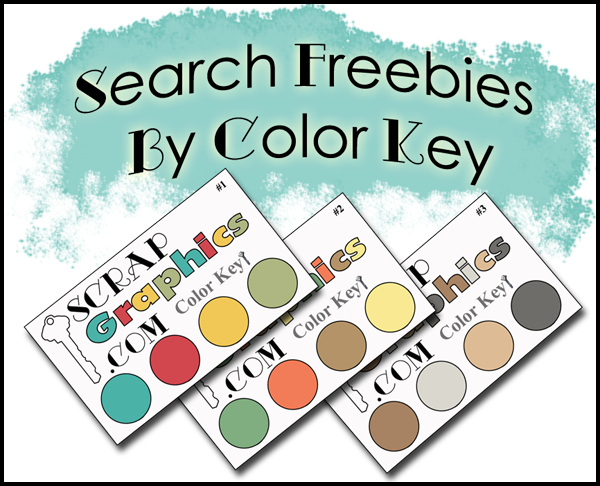 All of the Color Key 4 freebies are ready to search!!! 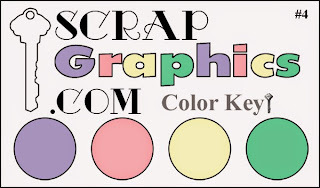 How it works: ScrapGraphics.Com is a digital graphics libary you can browse and pick up items you like in color friendly combinations. Scrapgraphics.Com has no zip files available. Enjoy our organized directories and find pages of beautiful graphics free for personal use. Search Everything in Color Key 4 HERE. 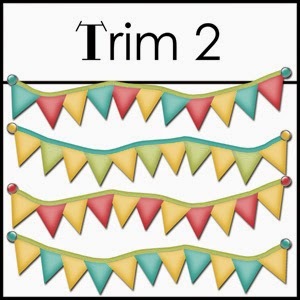 Did you notice our FREE Trim 2 Flag Banners are Ready!?!?! Check them out in all color keys!